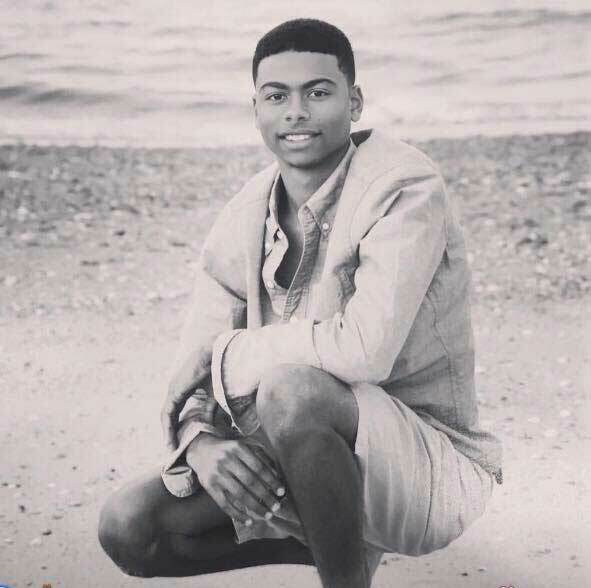 The Kraig Andre’ Diggs Scholarship Fund is accepting online donations! Making an online donation to the Kraig Andre’ Diggs Scholarship Fund is safe and secure. KTZD Corporation is a tax-exempt 501(C)(3) nonprofit organization. Your tax-deductible gift can be made by entering an amount of your choice below. Please mail donations to the above address. KTZD Corporation is a tax-exempt 501(C)(3) nonprofit organization.